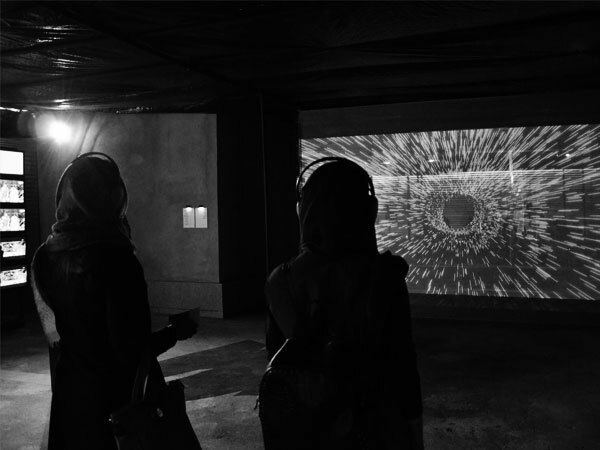 The 8th edition of TADAEX will take place in 3 different venues for Installations, Performances, Video/Animations & Workshops/Talks with the general theme of "Overt & Covert"
30 International & Iranian artists would play 16 audiovisual performances during 5 days in Ava Art Levels in Ava Center. This linup is also supported by House No.4. 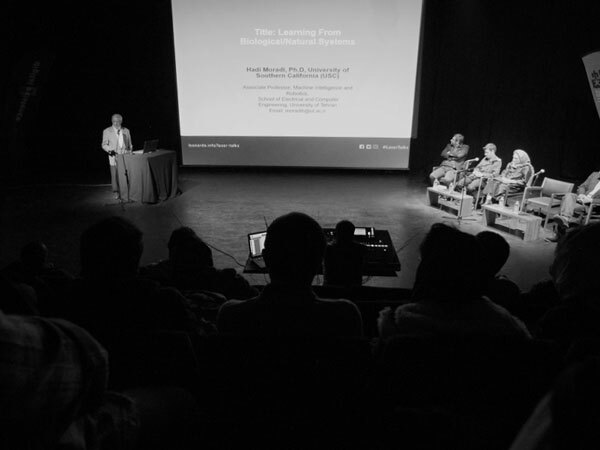 11 international artists & Victoria University Wellington would present their experiences and approaches to art over 2 days and the 3rd LASER Talk Tehran would happen with support of Martub Projects. 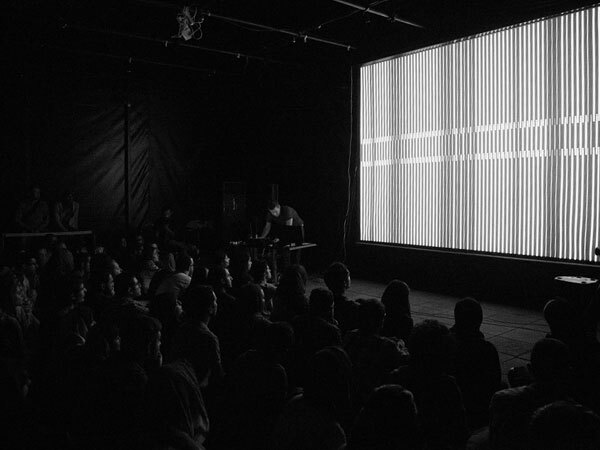 The last day of TADAEX2018 would be supported by House No.4 in Ava center with an electro acoustic musical performances in Baam Platform, Mohsen Gallery. 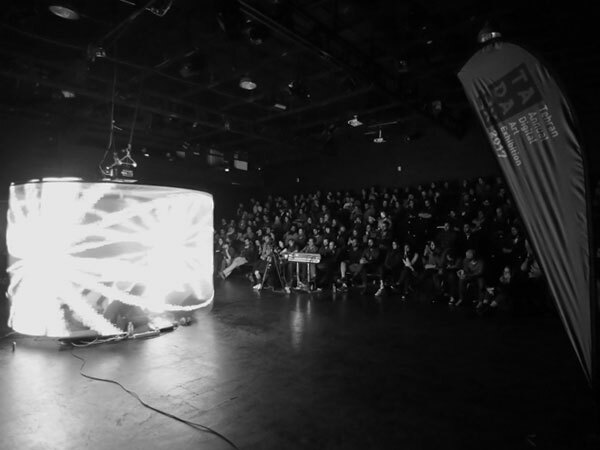 Artist Talks & LASER Tehran No3 is free to enter for all. TADAEX is a place for digital perspective and creation of a contemporary and flexible platform for exchanging views, culture and digital way of life among artists, art lovers and enthusiasts. No.42 Mina blvd, Naji st. Zafar st, Tehran, Iran. © 2011-2018 Tehran Annual Digital Art Exhibition. All Rights Reserved.